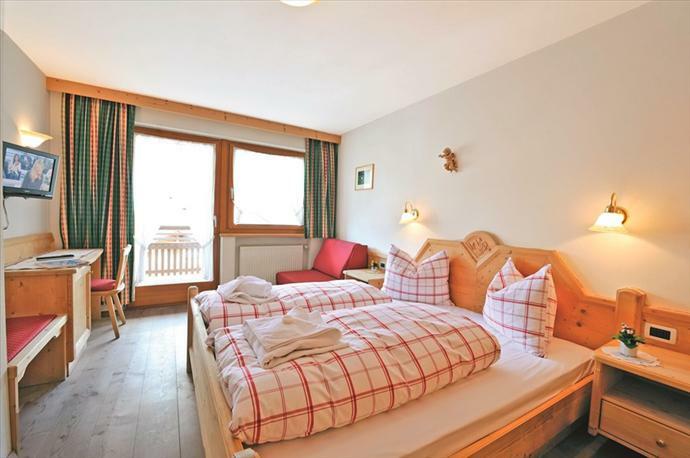 Chalets may have started out as modest-sized shepherds’ huts, but thank heavens, they’ve grown with the years. 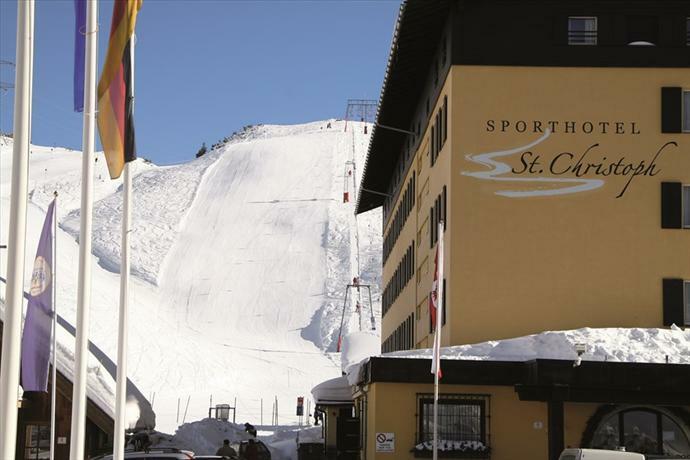 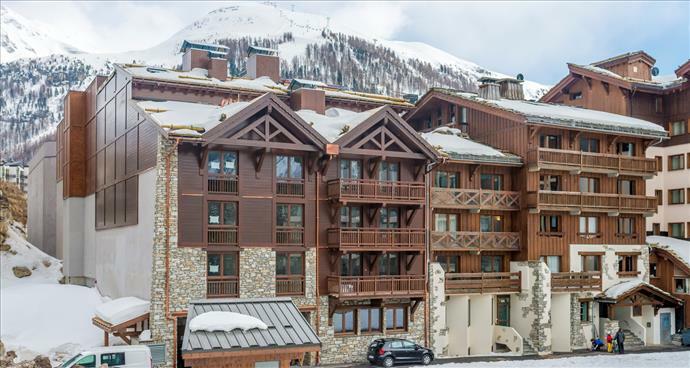 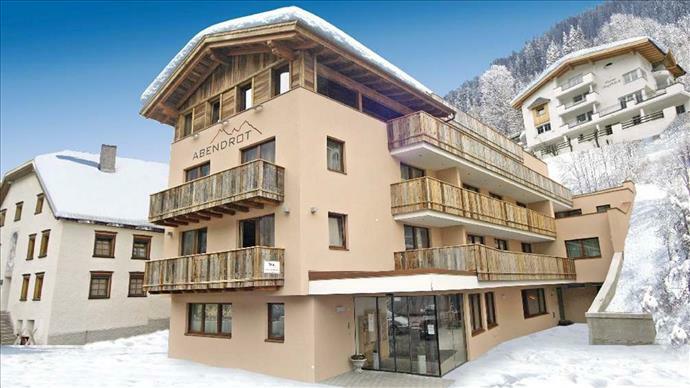 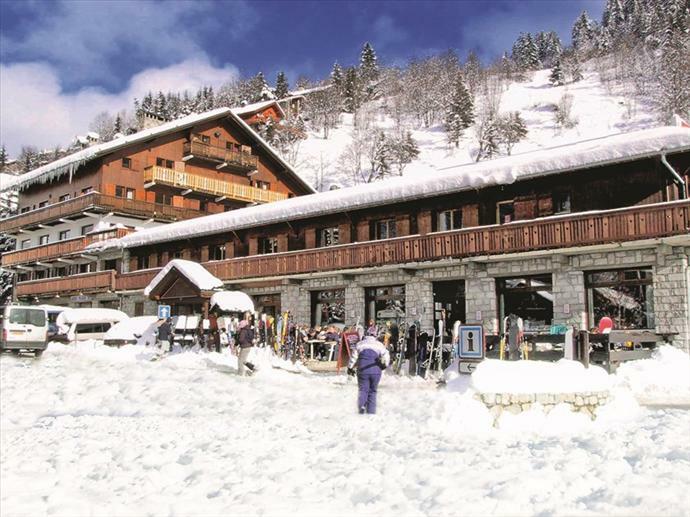 These days travelling and skiing in very large numbers doesn't mean forfeiting your favourite chalet catering. 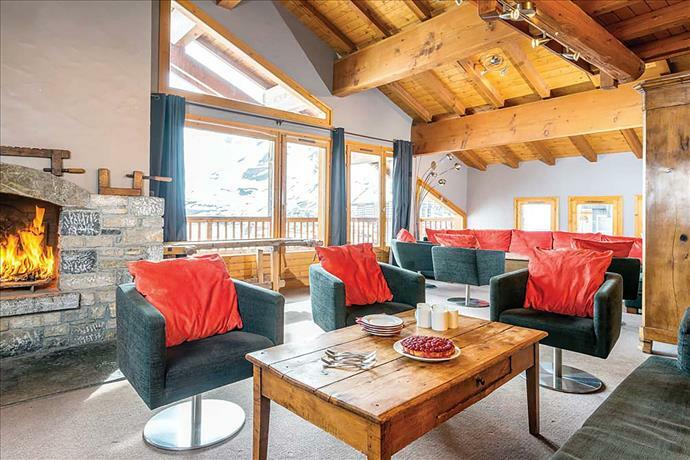 Our mega-chalets which sleep 30+ make for a snug warren of bedrooms, so your group can enjoy both privacy and also the big communal areas - firesides with cakes fresh off the baking tray - on your return from the piste. 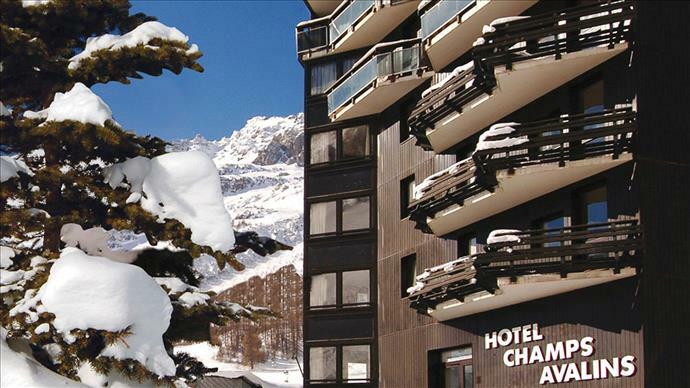 The bigger your accommodation, the more you tend to save per head, so there are some cracking offers among the world's biggest catered chalets. 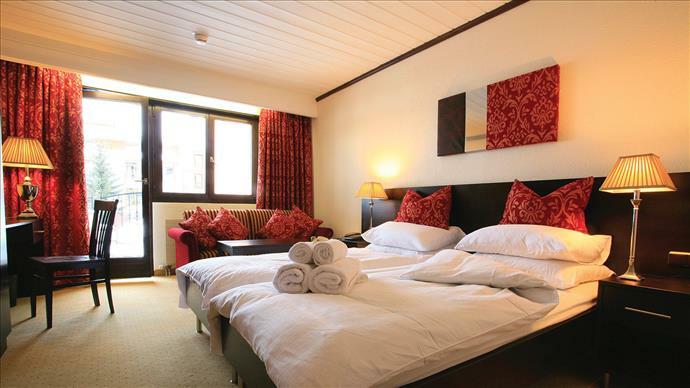 Some properties over 50 beds, yet still feel snug and homely. 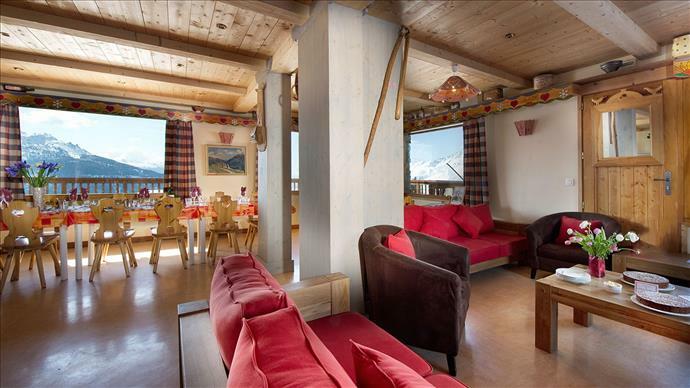 They work well for club ski trip organisers. 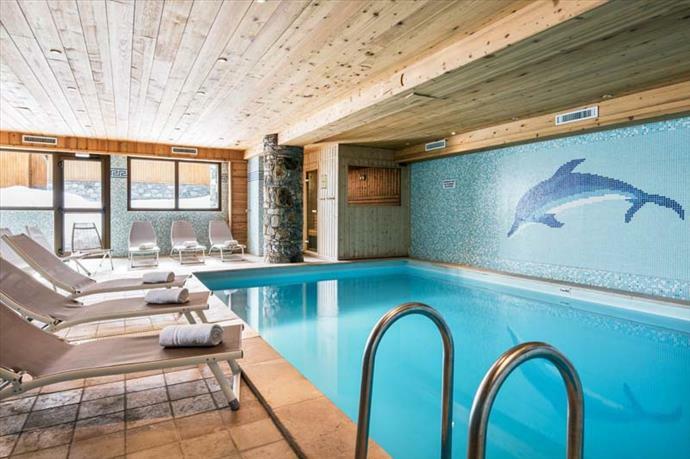 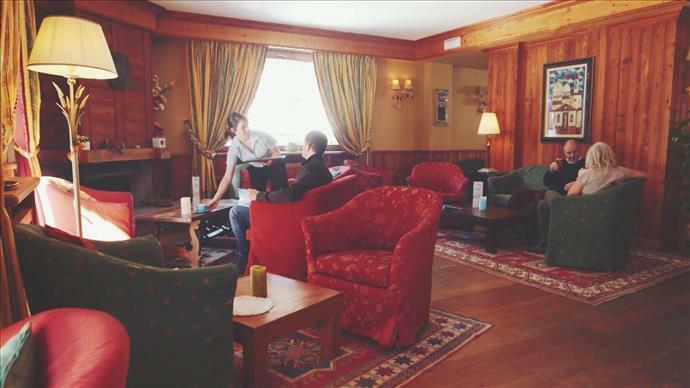 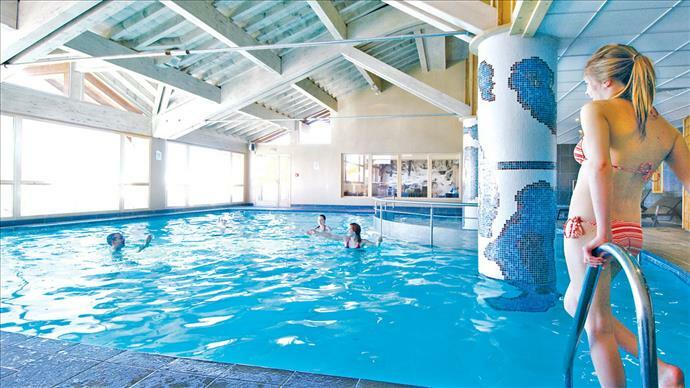 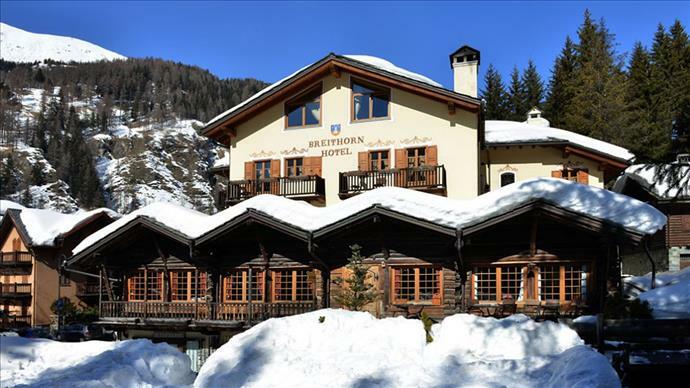 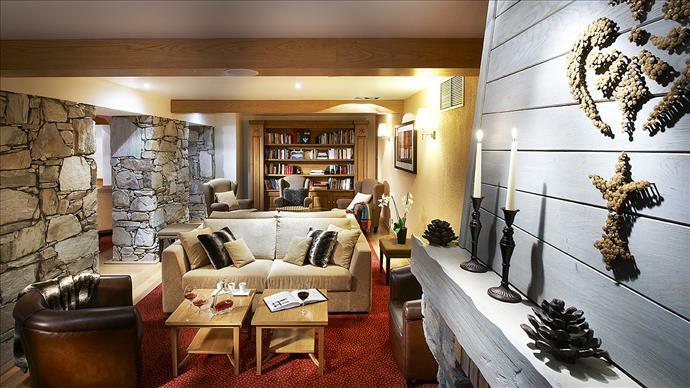 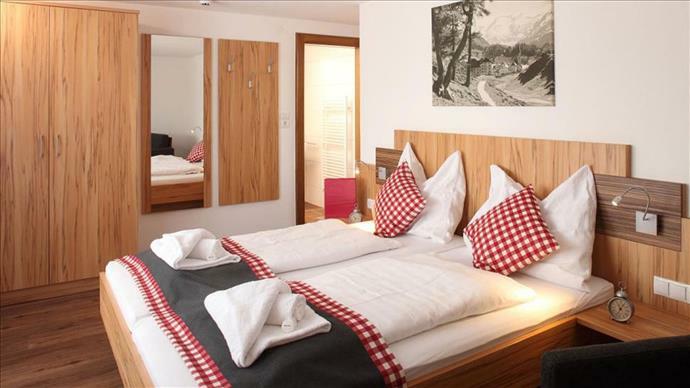 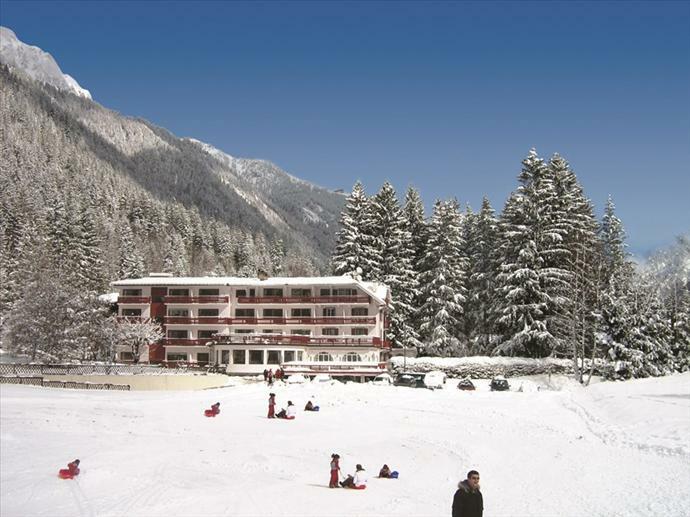 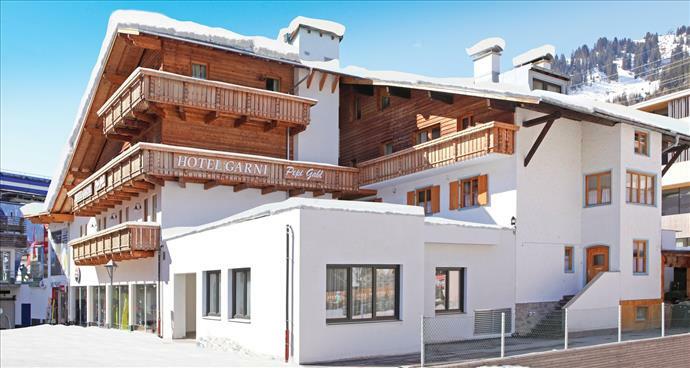 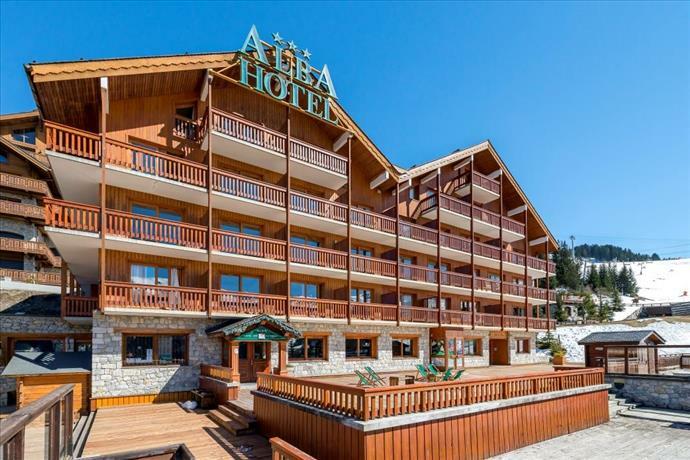 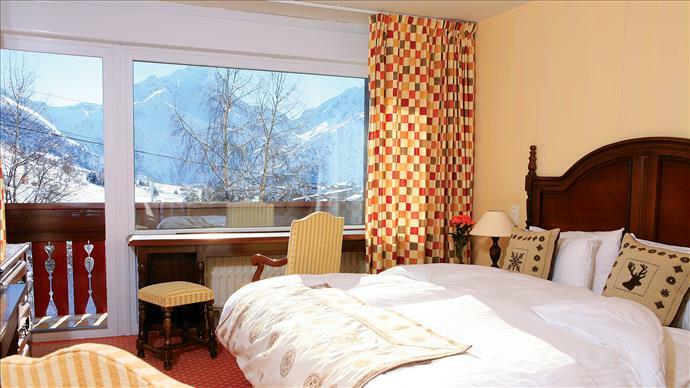 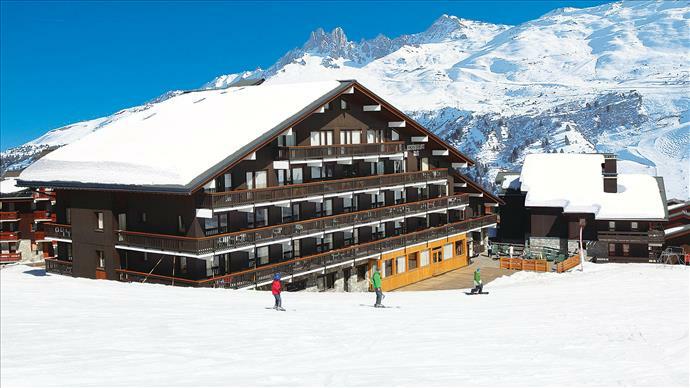 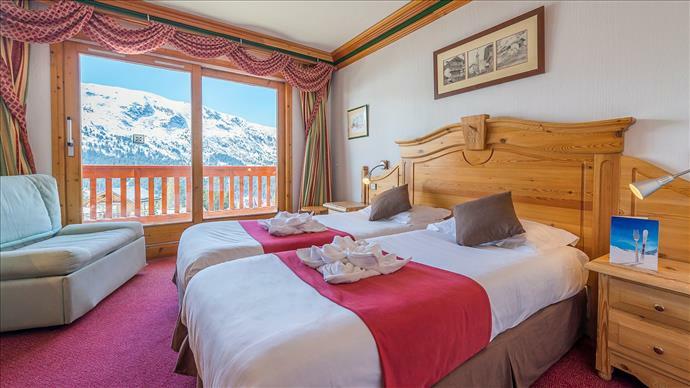 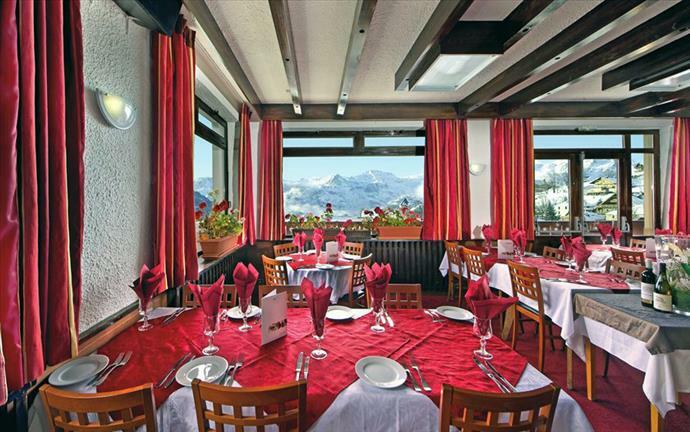 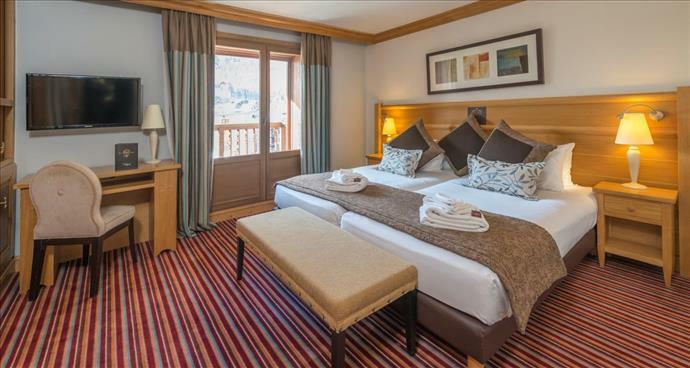 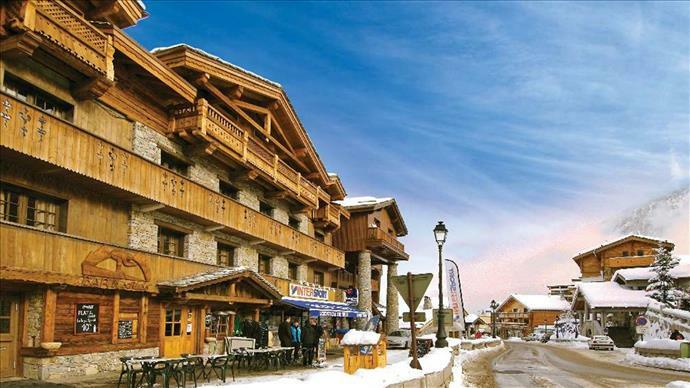 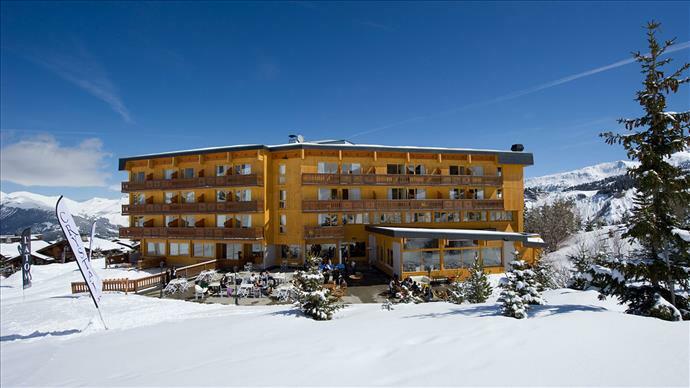 Check out our chalet-hotels for even more bedrooms on the same chalet board package – wine provided and an entire buffet of cakes at tea time. 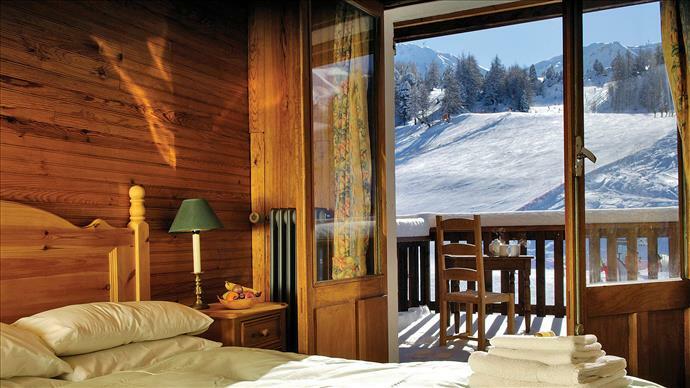 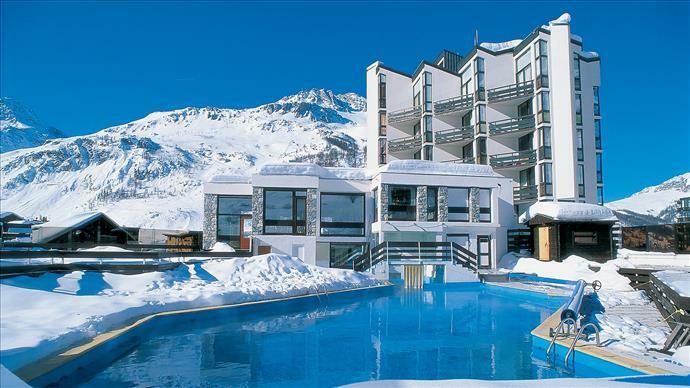 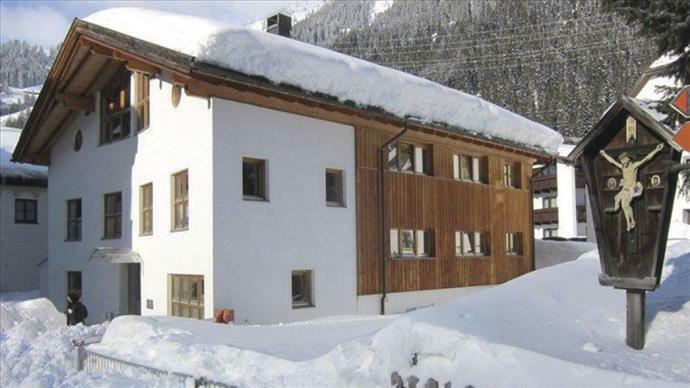 Many office ski trips pick these, as there's more chance of extra rooms if stragglers want to book later.